Welcome Kat Macnab to Team Troy Irvine! Looking forward to working with this Keener, Welcome to the Team !!! 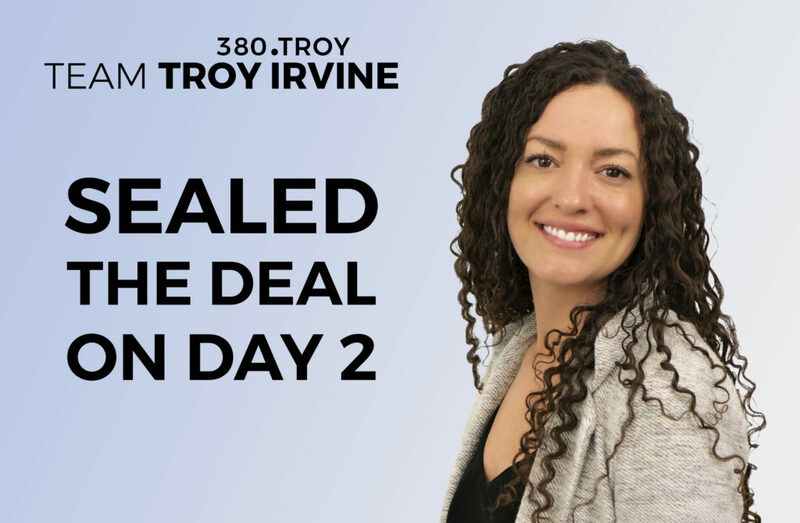 Kat sealed the deal on a great home in Northridge for a buyer, and it’s just her day 2 in the trenches. That’s some impressively quick work! Looking forward to her growth with the team. ← Lakeland Raised Bungalow, Off the Market in 1 Day!